Know someone graduation soon? 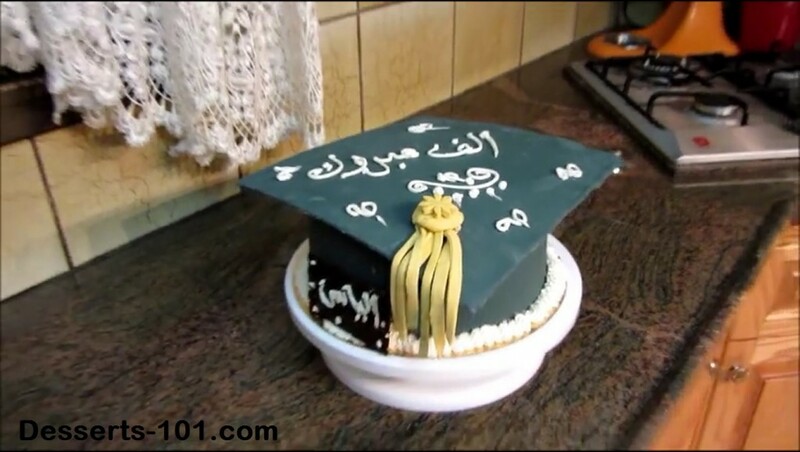 Make them a graduation hat cake in their school colors. Follow these simple steps and you will be the star with the cake.